The meet-cute is usually found in lighthearted romance novels. Like the name implies, the hero and heroine meet in a cute, memorable and unexpected way. When a meet-cute is used, it sets the tone of the relationship. Their first encounter says something about the characters and the situation. You won’t find a meet-cute in every story. It’s not required in genre romance fiction but it’s a story element that adds something to the romance. For a better idea of a meet-cute, click on Entertainment Weekly’s The 20 Best Meet-Cutes in Rom-Com History. I don’t agree with the full list but there are some classic moments. While the meet-cute happens in the beginning of the story, the black moment occurs almost at the end. This is at the point of the story when it appears that all hope is lost and that the hero and heroine are not going to get their happily-ever-after. The black moment is never a surprise. The reader knows that the couple must face and conquer that seemingly insurmountable obstacle in order to get their happily-ever-after. 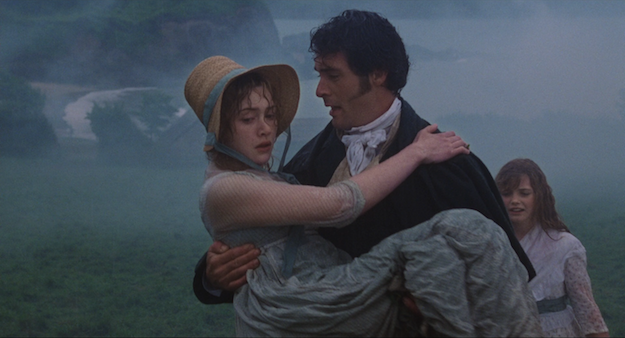 There should always be a black moment in a genre romance story. It’s essential for the couple to resolve a problem together when it has the power to tear them apart. The black moment is when the reader thinks the relationship is ruined and all hope is lost. They don’t know how the couple is going to get back together but keeps reading because of the romance fiction’s promise of a happily-ever-after. 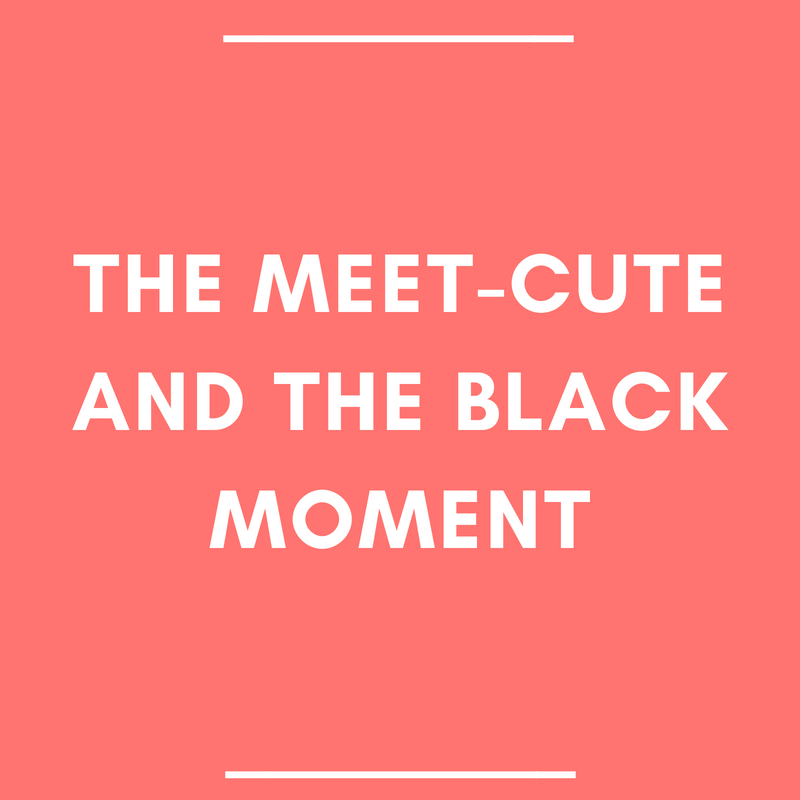 A meet-cute happens in the beginning of a story and the black moment occurs near the end. A meet-cute should be fun, unexpected and sets the tone of the relationship. A black moment should be painful, expected and make the happily-ever-after that more important. Not every romance has a meet-cute but every story in genre romance should have a black moment.